We know how hard it can be to manage a household, care for a new baby, and have a shower every day! So if you write a popular blog, we understand that your life is bound to get downright crazy some days! That's why we've built a special Cloth Diaper Blogger Resources section on our website, just for you! Thinking About Cloth Diapers has been designed as a go-to cloth diaper information website for new parents, rather than a true blog. Maybe it's because you love cloth diapers (and so do we! ), or maybe it's because you're just a great person, but either way, we want to work with you! Cloth diapers just aren't what they used to be, and we're so excited by the fact that they're becoming more and more mainstream. So, we want to help you get the word out about cloth diapers. 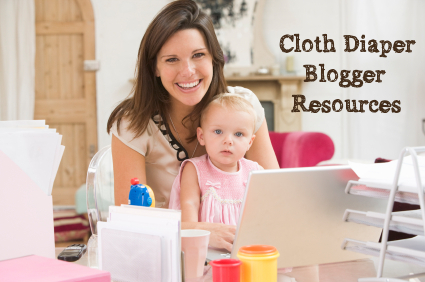 We recently added this collection of articles for Cloth Diaper Blogger Resources. Now, this isn't a tutorial on how to get started blogging... because honestly, you know more about blogging at this point than we do! No, this is an evolving list of resources that might benefit you as you develop your expertise in cloth diapers. So feel free to bookmark this page, browse our site, or send us a note and let us know how we can work with you! We would love to! Whether you're looking for a little extra money to help pay for diapers, or a part-time income, building a blog can help you grow your income. Keep in mind, blogging isn't for the faint of heart, and it does take time to build a readership and start to get enough page views to make money. But if you are willing to invest the time, you definitely can make money! I highly recommend Mom's Affiliate ad network. I haven't been with them long, but I have been using this network to serve up ads on my website, and I have found that their clientele are well-matched to my site's readership. In my own little experiment, I also found that they pay more for ad placements than Google's AdSense program. 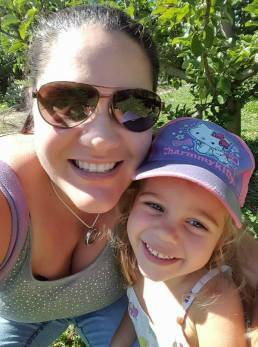 Mom's Affiliate also allows you to sign up for affiliate programs, and you can place ads for these businesses on your site, increasing your income even further. If you are interested in signing up, please check them out here. Want to add your own rolling blog roll just like this one? Here's a great tutorial! If you would like to find other cloth diaper bloggers, check out this list of blogs that are active in the cloth diaper community. Free promotion alert! We also would love it if you would add your own blog to the list! Cloth diaper bloggers rejoice! If you're tired of losing sticky notes and missing cloth diaper blogger events you signed up for, this calendar is for you! Our event chart will help you keep track of upcoming cloth diaper giveaways, including sign-up information, and all of the important details. Plus, list all of your events here for free! If you have an upcoming cloth diaper-related giveaway, blog hop, or other event, don't miss this great opportunity to gain publicity and exposure to other cloth diaper bloggers! Our tracker is the go-to reference for bloggers to keep track cloth diaper events. Cloth diaper affiliate programs are one of the easiest ways you can use your cloth diaper blog to earn you cash or free fluff! In this article, we explain the basics of affiliate programs, and help you find some great cloth diaper affiliate programs. Plus, don’t miss our 6 tips to super-charge your affiliate sales, available at the bottom of the article. Our Ditch the Disposables Big Book of Cloth Diaper Savings is a win-win for everyone! 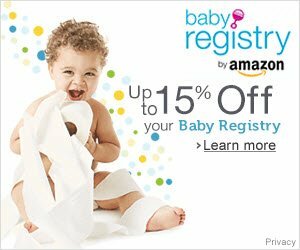 Your readers will LOVE the savings they can receive on everything they need to cloth diaper - from covers, to fitteds, to diaper sprayers and more! And we pay 25% referral fees, plus an additional 25% to cloth diaper charities! Please add your cloth diaper giveaways to our on-going cloth diaper giveaway linky. Our linky gets hundreds of visits each month from cloth diapering parents, so it's the perfect place to advertise your giveaways. And it's free! Click here to get started - it only takes a minute! Scheduling posts in advance is an easy and effective way to simplify your on-line life - and make your social media presence more consistent! This quick article covers off two great free scheduling tools that will make your life MUCH easier! We need your help to promote our 2012 cloth diaper charity event. To show our appreciation for your support, we're giving every participating blogger a chance to win a $20 gift certificate for blog buttons or artwork. More details and our bloggers only Rafflecopter form coming soon! Return to the Thinking About Cloth Diapers homepage more cloth diaper information.